Here is my 1st Month results for my 2nd procedure with Dr. Armani 2300 FUE (Crown area). My 2nd procedure is 3 month apart from my first procedure with Dr. Sarah Armani 3552 FUE ( Zone 1&2 ). I am very pleased with my results fast growth. Thanks for the update. I just added the pics to your forum journal. » Thanks for the update. I just added the pics to your forum journal. » » Thanks for the update. I just added the pics to your forum journal. Youve got me adding msm and multivitimins to my regimen. » » » Thanks for the update. I just added the pics to your forum journal. » Youve got me adding msm and multivitimins to my regimen. That is super fast to have this much coverage in just 1 month, you think that has to do with MSM supplements? » That looks great, I actually had a procedure 3 years ago “3000” graphs myself and will be going for a second procedure in December. I think your results are great, I am very happy with my results and believe my second procedure will be great for added density. I will be sure to post pictures as well. Thanky you for the pictures, it is good to see such great results in 1 months time. Are you going to have a 3rd procedure or are you done? Yes definitely and also following Dr. Armani after procedure directions. Burberry, what is MSM, and where can I get it? Also, what about the HairMax vitamin? Is that the multivitamin you are taking? Does it have MSM? Thanks a lot! Can’t wait to see you a year after your 3rd, you’re gonna have a full head of hair! I got the MSM from a place called Vitamin Shop if you dont have a Vitamin Shop in your area then you can probably find it at GNC or any vitamin place should have it. The multi vitamin I take is just the regular with all the vitamins in it…and I also take Saw Palmetto …2x daily on the MSM and 2x daily on the Saw Palmetto. The MSM should be 1500 MG and u should consume 3000 MG daily so 2 pills. wow those results are amazing! Not only are Burberry’s results amazing but yours are too ash-p! Simply Amazing!! may be you are one of the few NW 5+ who dared to get FUE rather than strip…wow…bravo…I was wondering how much donor is left with you for your 3rd procedure as you have already consumed 5800+…?? How many grafts you are planning to push in in your 3rd procedure? The reason I went with FUE is because I did not want the scar just in case I ever wanted to cut my hair short it is so noticeable . Dr. Armani’s work grabbed my attention he does a really great undetectable work. My friend had it done and when he seen my results he was shocked when I told him I had a transplant done he looked at my donor area and my implanted grafts and he just could not tell he regretted getting a Strip. My donor area still looks very good and healthy it is not noticeable what so ever that anything was done…I will post some pictures of my donor area soon. 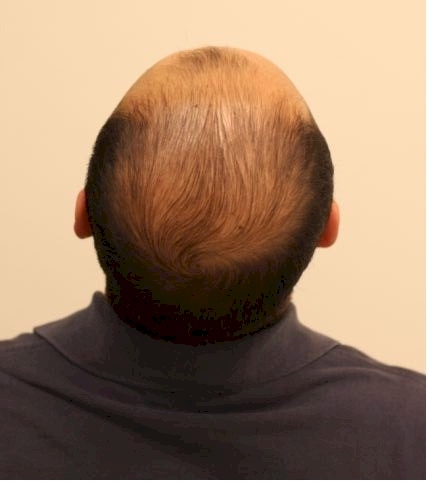 My 3rd procedure will be 2000+ FUE grafts and that would be towards the middle near the crown and that should be it for me unless I needed some touchups after 1 year passes by. Thank you and Your results look excellent… Alot different than before wow. » wow those results are amazing! » » wow those results are amazing! burberry, your case was the one that has convinced me to move forward with FUE and Dr. Armani. i look forward to your results and hope you get your hair back asap. what is your age by the way if you dont mind? any reason you are waiting 2 to 3 months apart between procedures rather than 1 month or 6 weeks? 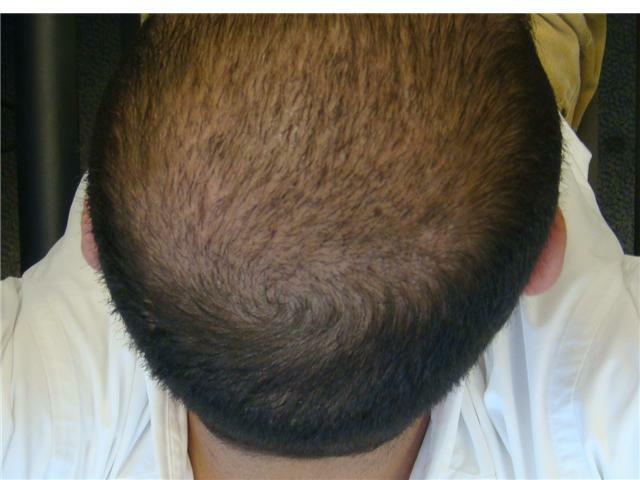 You made the right decision to go with FUE especially with Dr. Armani. with FUE their are no regrets down the road…I hope everything goes well for you like it did for me. I am 27 by the way. » » » wow those results are amazing! » hair back asap. what is your age by the way if you dont mind? No reason, Just when i can get time off from work and when I can schedule an appt. with Dr. Armani he’s usually very book have to book in advance unless someone reschedule they can get u in if your on the list. » than 1 month or 6 weeks?